This week’s topic for Sepia Saturday 201 is houses and fits perfectly with a story I’ve been contemplating for some time. 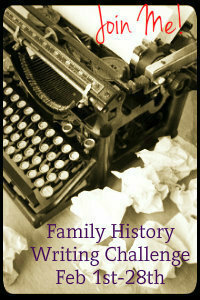 It will also link to my Book of Me stories about my childhood house. Image from Google Earth, street view: my parents’ (left) and grandparents’ (right) houses. Back in July 2013 my mother sold the house my parents lived in virtually all of their married lives – they’d lived next door with my grandparents for a year before I was born. Map AG2 40 chains to the inch. With that simple move to a retirement unit, all shiny and new, a tiny piece of Brisbane history slipped away. Yes, definitely a piece of my own family’s history, but also an unnoticed change in a near-city suburb. The sale of my childhood home was the final break in our family’s link to the street, after nearly 96 years. In Australian terms this is a quite an extensive association with an area, especially in an urban environment. Brisbane and Suburbs Sheet S 1917, scale 8 chains to the inch, courtesy Museum of Lands Surveying and Mapping. The Recreation Reserve adjacent became Ballymore Park, home of Queensland Rugby from the 1960s. You see, back in September 1917, my paternal grandfather was relocated back to Brisbane by the Queensland Government Railways. 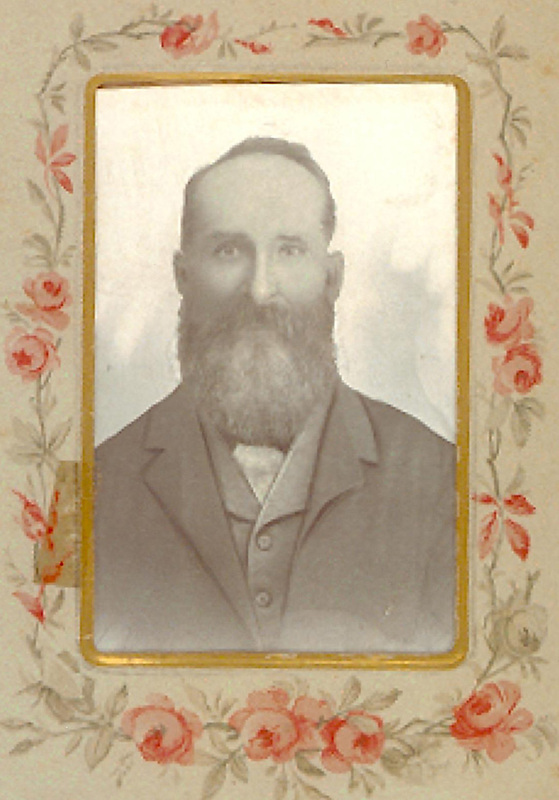 His railway employment card makes it clear he’d been in Gympie since mid-1911. (I was very lucky to find that card in the old railway offices in Ipswich back in the late 1980s). Family anecdotes tell that Grandad had boarded his young brother Ken with a woman in Kelvin Grove, after all the children had been orphaned in 1901. The carer was later said by Ken to have been quite cruel or at least demanding, but if any of the anecdotes hold water, I’m sure my grandfather can’t have known this or he’d have moved Ken elsewhere. My concern with the stories is that the timelines don’t quite gel for me. 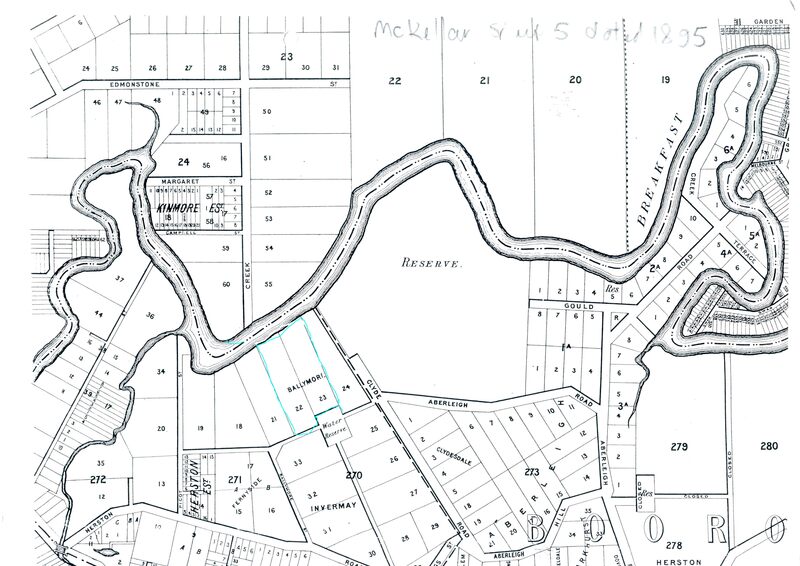 Mackellar Sheet 4 dated 1895 from Museum of Lands Surveying and Mapping. At any rate when Grandad moved back to Brisbane he bought a block of land in Bally Street, so perhaps this was indeed were Ken had been living, and how Grandad came to know of it. The Ballymore estate had only been subdivided for resale in 1912 and before that had been called Ballimore – the large block of land where Ballimore House had been remains intact but the house is no more, supposedly destroyed by fire. A section of the title deeds for my grandfather’s first land purchase in 1917. 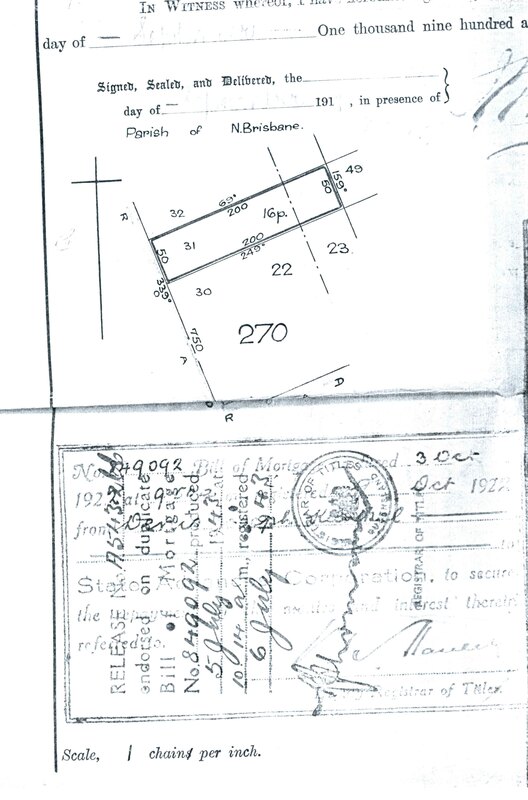 Grandad’s purchase and title deeds are documented as 13th September 1917 and the block he purchased was re-subdivision 29 of subdivisions 22 and 23 from the original Portion 270 granted to John and George Harris. 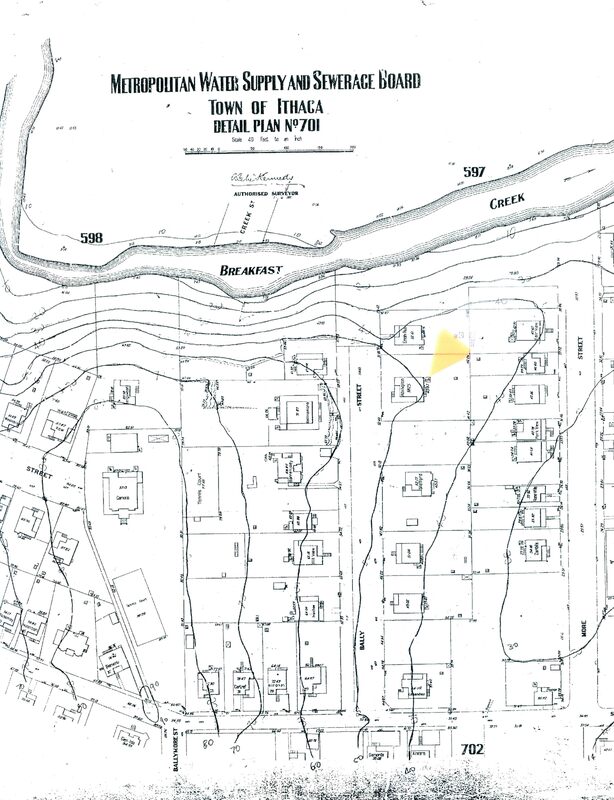 The block of land was 16 perches and it was this block that my grandparents gave to my parents after my birth. On 22 October 1917 my grandfather enlisted in the Railway Unit and headed off to northern France. In December 1920, on his return from overseas, Denis purchased the adjoining allotments, 30 and 31, a combined block of 32 perches block from the woman who was said to have been Ken’s carer. Denis built his house in the middle of the three blocks, but the date of construction is something I still don’t know, though Brisbane Council valuations may help as the valuations should increase around the time of building. My guesstimate is that it was built before my grandparents’ wedding in April 1922. My grandparents’ house was sold, some years after Grandma’s death, c1980, so around sixty years after Grandad took ownership of the block. It has been substantially upgraded since then, though superficially is recognisable as the same house. I wrote in some detail about it in 2011, as part of the 52 Weeks of Personal Genealogy and History series, and also here in terms of the red tape surrounding houses. I also worked the electoral rolls over to analyse the history of the street, its residents, and their occupations. You can read the two stories here and here. 1932 Sewerage maps from Brisbane City Council. 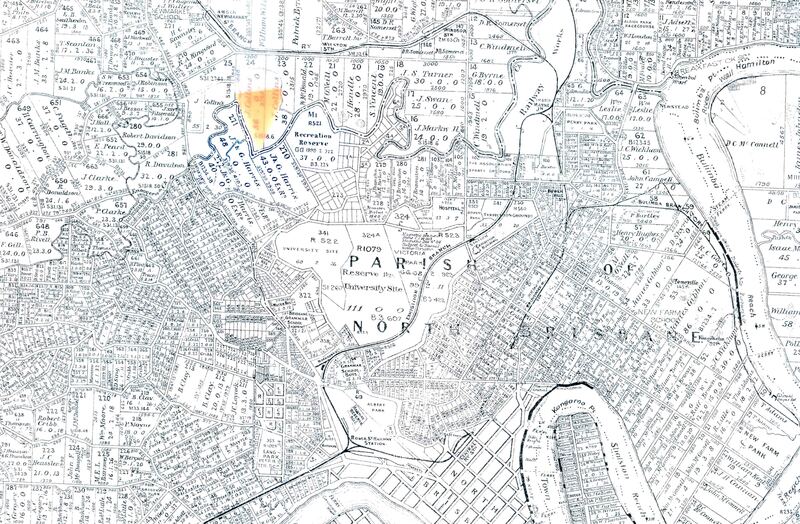 I’ve mentioned before that sewerage maps can be incredibly useful – a tip I learned from a talk given by Susie Zada. This area of Brisbane was sewered quite early: the Council approved a budget of £19,167 in February 1939 (thank you Trove!) However the maps themselves predate this by seven years, and since many of the houses in the street are indicated by their names, it will make it easier to link the people on the electoral roll to them, an unexpected benefit. Who’d have thought it was interesting to know where one’s grandparents’ dunny was? After my parents took ownership of the block initially purchased in 1917, my grandparents’ house was moved a few metres to the right, and my childhood home was built. Over the decades the house was extended slightly, to include a front verandah and carport, and an extension at the rear for a sunroom. 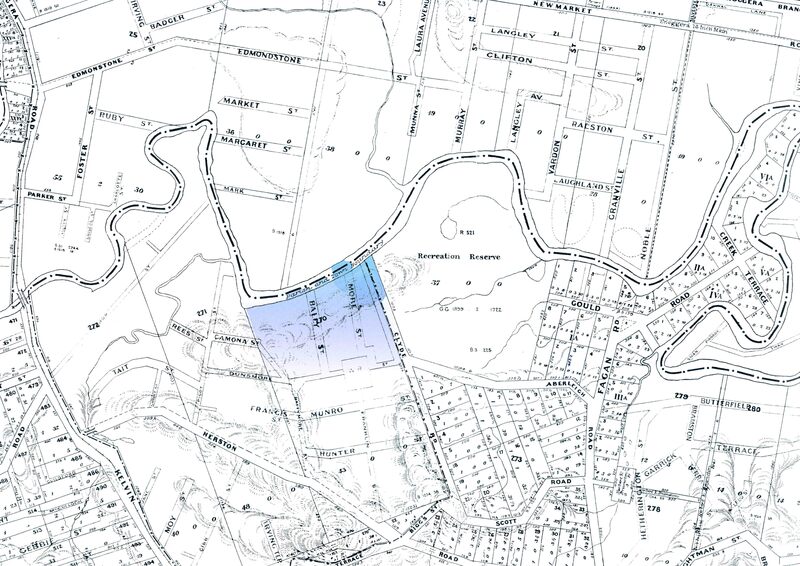 And so, with the sale of all three blocks of land, and the two houses, a link was broken with the establishment of this Brisbane suburb. A small, unremarked part of personal and local history disappeared along with the family’s 90+ year residence in the street. Or as Mr Cassmob puts it succinctly “there goes the last of the originals”. Meanwhile the mango tree, planted when my father was born 90 years ago, remains sentinel to the family’s erstwhile presence. This photo of my grandparents’ house was given to me recently by my mother. I estimate that it would be in the 1930s as the backyard toilets are still in evidence. There has been a local history published of the area, Herston, Recollections and Reminscences. It adds valuable background to the area’s history something which is lacking for many suburbs. However it also suffers from a lack of footnotes, and a typical omissions of local histories: the tendency to source information from a familiar section of the community. So it’s ironic that my father, who at the time had lived in the area for over 70 years, was not consulted,when he could have added so much. For example he would easily have corrected what I believe to be an error on page 15, where it is stated that Ballymore House “would probably have suffered several floods before a fire reputedly damaged the interior….and it has since been demolished”. My conversations with Dad confirm that as far as he was aware, the street had never been flooded, making in fact highly unlikely that Ballymore House had suffered flooding since it was on the higher side of the street. The error probably arose because while the tributary of Breakfast Creek is very close in horizontal distance, the height above the creek means any flood waters are absorbed into the parks across the river. My criticisms are probably churlish given the depth of information provided on the suburb, but it remains frustrating that more could have been added. The wonderful resource of Trove would no doubt have added all sorts of little snippets that would once have been nigh on impossible to find in the newspapers. Herston, Recollections and Reminiscences, DJ Hacker, DR Hallam, M Spinaze, Brisbane 1995. When you were a child did you go to community Fancy Dress parties or concerts or had they gone out of vogue? The local community hall was not too far from our house and had been built in 1929 when the estate was newly developed. By then my grandparents had been living there for some years. As a child I went to kindergarten in the hall briefly, and dancing even more briefly. I also recall that my parents used to go square dancing there when I was a youngster. Even though my memory is fuzzy on the topic, I’m reasonably sure that a family in the next street minded me. I don’t think my grandparents ever did, probably because my grandmother didn’t approve of dancing, thanks to her conservative Presbyterian views. Memory can be so unreliable about some things I find. It seems that this hall had a tradition of hosting community events which included fancy dress competitions. In 1932 my father had won the “Most Original” prize as a baker at one of these events. 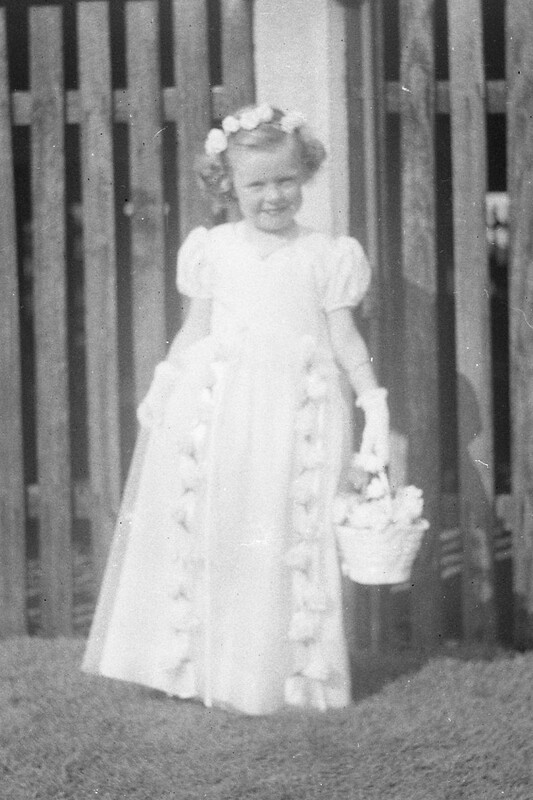 I have to wonder how a baker might have been dressed originally but that will remain a mystery, and of course my grandmother was a professional dressmaker so that may have helped. 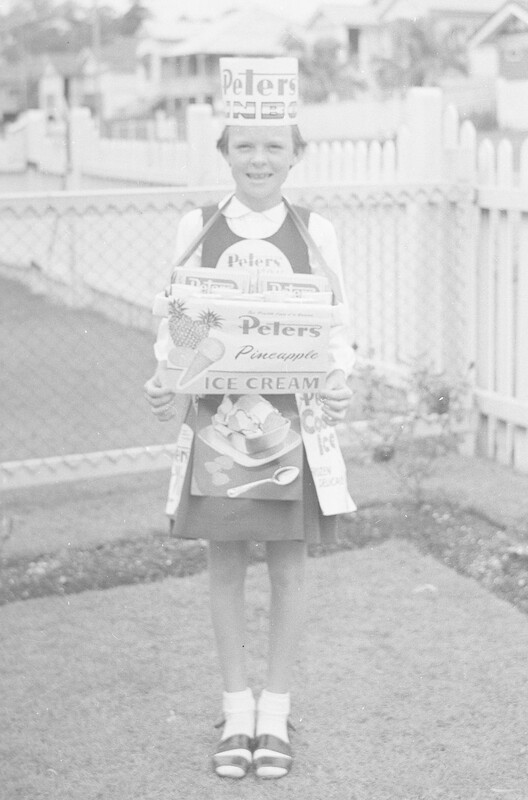 Do you remember the ice cream people who used to walk round the movie theatre in the intervals? A quick search of Trove reveals just how popular these competitions/balls/socials were at least until I was a child. They weren’t the same as dress-up performances for a song or poem or specific event, like Christmas or Easter. I certainly don’t remember that my children had special fancy dress events very often, though we do have a few photos -which I’m not allowed to share here <smile>. My very vague memory suggests that prize winners in these fancy dress concerts/socials/whatever usually won some small prize. Like most children’s concerts, the pressure was on the Mums, and perhaps the occasional artistic father (not mine! ), to come up with something that made their child feel special and maybe even win a small prize. Mum in fancy dress. That’s a train she’s holding up. I remember feeling pretty special in my fancy outfits with a little bit of make-up. I have no recollection of ever winning a prize. Oh for Trove to be digitised a little closer in time. 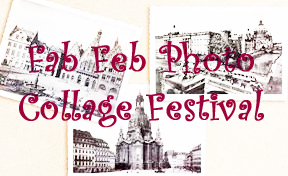 This post is part of the February Photo Collage Festival and the Family History Writing Challenge. First sighting of my elusive Gavin family in Dublin, Ireland…alleluia! For years I’ve been trying to locate something, anything about one of my families while they were still in Ireland. Despite evidence on their shipping records, their death certificates, obituaries etc, the Irish lives of Denis Gavin and his wife Ellen nee Murphy have remained elusive. The daughter who arrived with them on the Fortune in December 1855, was Mary, aged 2, born in Dublin. The parents were said to have married in Dublin, and Denis was supposedly born in Ballymore, Co Kildare and Ellen in Davidstown, Co Wicklow. Research into these has so far been unproductive despite visiting both places. In October 2011 the Irish Department of the Arts, Heritage and the Gaeltacht released new Dublin church records on its wonderful site, Irish Genealogy. Ever optimistic I gave the new records a chance with my Gavin-Murphy search. It’s a little fiddly compared with many of the sites we typically use, but well worth persevering….and it’s FREE! Imagine my astonishment and delight to find a baptism of a daughter, Mary, to this couple at St Catherine’s Church in Dublin on 5 December 1851. This is the first sighting of this family in Ireland so a cause for great celebration. It’s clear this child cannot be the one who arrived with them in 1855 despite having the same name as it would be difficult to claim a four year old as a two year old. So it’s likely this child was one of their children who died young. Extract from the St Catherine's registers which show Mary Gavin's baptism from the IrishGenealogy site. Research indicates that the church in which Mary was baptised is the Roman Catholic church of St Catherine of Alexandria in Meath St, Dublin. This blogtalks a little about its architecture and provides some images. This Irish Ancestors link also provides some information on the parish in general. This may be a small step in my search to trace the Gavin-Murphy family back to their Irish roots but as we all know, each little chink in the armour leads us on. The progressive digitisation of records is invaluable in the search for missing ancestors in a city as large as Dublin. 52 weeks of personal genealogy and history: Week 31: Grandparents’ House: More charming than George Clooney? 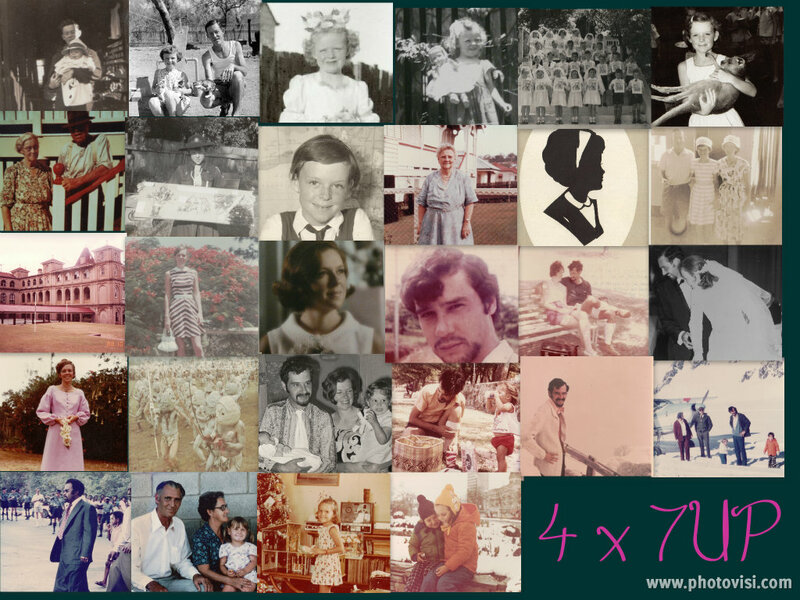 The topic for Week 31 in Amy Coffin’s and Geneablogger’s 52 Weeks of Personal Genealogy and History series is: Grandparents’ House. Describe your grandparents’ house. Was it big or small? How long did they live there? If you do not know this information, feel free to describe the house of another family member you remember from your childhood. My grandparents' house in the 1920s. The recent sales promotion for my grandparents’ house classed it as “more charming than George Clooney”! Cute as this caption is, for me the old home – not the gentrified, renovated one- is better than George Clooney any day. It still lives for me and so many of my childhood memories are linked to it that I’ve already posted on it under the 52 weeks topics of Neighbours, Sound and Home so today I’m going to be a bit less emotional and more factual. It was a reasonably large high-set worker’s cottage with three bedrooms, dining room, breakfast room, pantry, kitchen and bathroom. I’m pretty confident that the toilet was an addition following the Council’s introduction of town sewerage in 1939. I have a recollection of a back-yard “dunny” but it must have been just the structure as I have no memory of it being used. 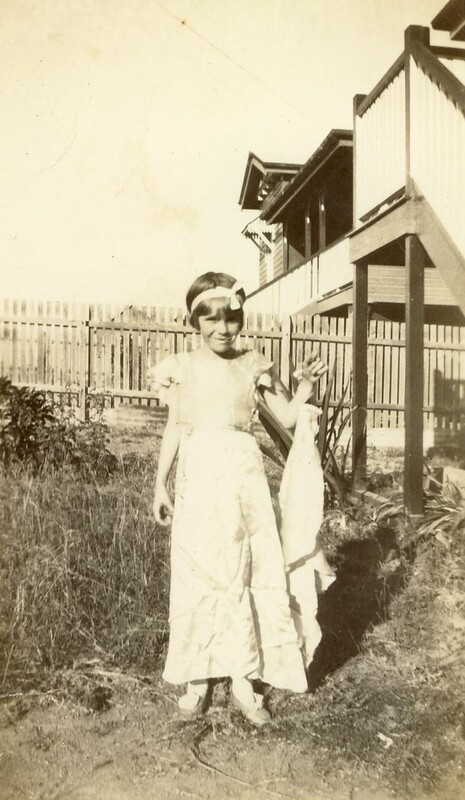 My family tells a funny story of my grandmother’s family’s arrival in Brisbane in1910. Coming from Glasgow they were unfamiliar with the arrival of the nightsoil carter (aka dunny collector) and when the brothers heard loud noises they came out, guns raised, thinking they were being robbed…but it was of something they’d hardly have wanted to keep! The verandahs maintain their original shape though the floors are now highly polished and the walls rather more bright. 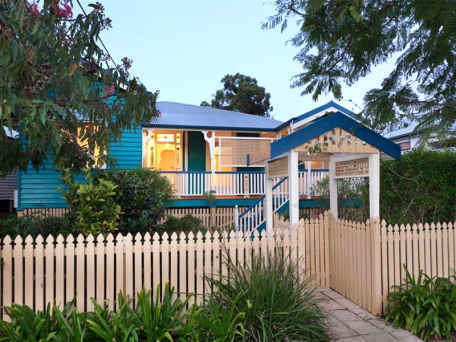 The style of my grandparents’ house is known as a Queenslander built of weatherboard. As I’ve mentioned before it had verandahs on two sides, one aspect of the house that’s survived largely intact. The sunroom looked out through large sliding green and white windows to the garden beyond and the mango tree planted when my father was born (it is still alive nearly 90 years later). The sash windows were a lovely walk-through feature. Nowadays the outside of the house looks similar enough to its original style (apart from colour! ), though the ground-floor area has now been enclosed for bedrooms and living. In the “old days” it was a traditional Queensland house with tar-painted battens enclosing the downstairs with room for the old car, washing area and “workshop” area. 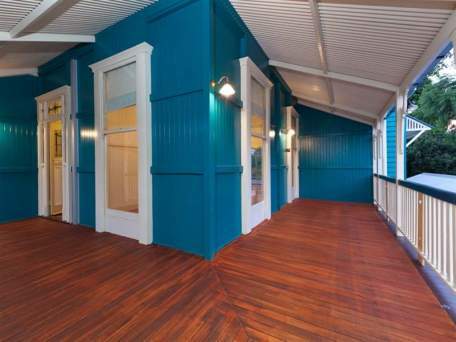 Under the verandahs there were tubs of lush maiden-hair fern, blue hydrangeas and staghorns (not the animal variety). 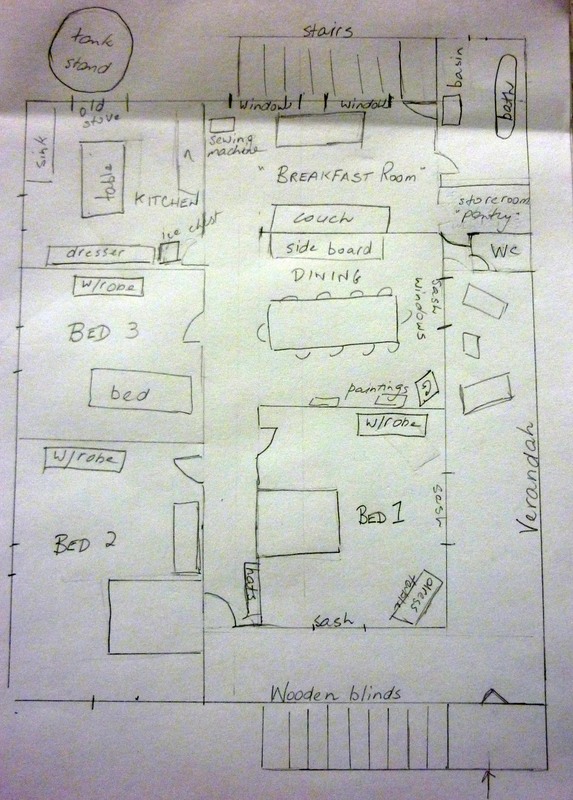 Rough floor plan of my grandparents' house as it was. The electoral rolls show my grandfather residing in the street before he went off to World War I in 1917. The story goes that he lived in the street prior to that, renting a room with a woman who I believe may have also been paid to look after his young brother (they were orphaned when my grandfather was 21 but the youngest only 2) – oral history tells me her house was next to the block my grandfather bought. I can find this woman on the Post Office directories though she doesn’t appear in the Electoral Rolls in this area[i]. Grandad travelled with the railway and lived in different places, but I understood that this street was his home base. An old property, Ballymore, had been sold and subdivided in 1912 so presumably he took advantage and bought the block when this occurred. This post has made me realise I need to research the land titles documents when I’m next in Brisbane so I can track the timelines. I assume Grandad had the house built when he returned from the war and prior to marrying my grandmother. My grandparents named their house after the street my grandmother where my grandmother lived as a girl in Glasgow.Funnily enough her step-sister’s family[ii] had also lived in the street soon after arriving in Australia, and it’s said the husband worked as an ironmoulder on the iron lacework of Ballymore House (fact or fiction?). [iii] Give or take a few years, my family has lived on this street for close to 100 years and while many of the names have changed, there is a core of families who have long been part of the area’s history. 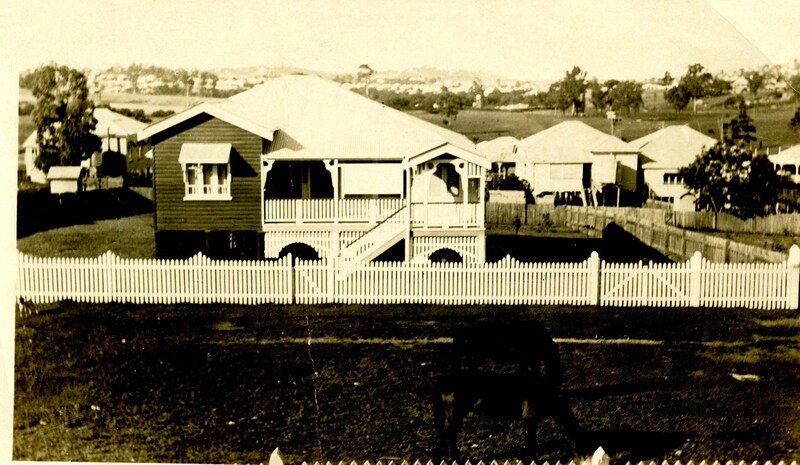 [i] By 1913 and 1914 Mrs Susan Easey is living at Ivy St, Toowong. [ii] Daniel & Annie McVey. [iii] Post Office Directories do show him in this street. Ballymore House is sometimes shown as Ballimore House. 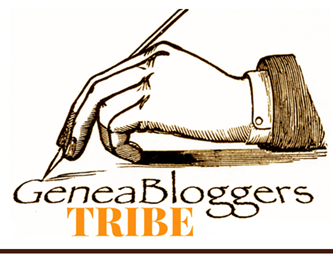 Amy Coffin and Geneablogger’s topic for Week 15 in the 52 Weeks of Personal Genealogy and History is Sports. Did you have a favorite sports team as a child? If so, which one and why. Did your parents follow the same teams? Do you still support the same teams. Like Tim Winton’s character Pikelet, my family didn’t follow sport or any particular team, except that if asked we probably would have said that we followed Queensland or Australia as the case required, but not in the devoted “above and beyond” sense of team loyalty. Throw into the mix my ineptitude with sport and you can see why this wasn’t a topic I rushed to post about. For me school sports days were anathema (as were later Melbourne Cup Day work-based sports days –a double jeopardy exercise!). I may have been peripherally involved in ball games and netball in primary school but my overarching response was “boring”, (see ineptitude again). My photo collection seems to share my general lack of enthusiasm with none relating to sport, and those relevant to the topic being copyrighted. My mother arranged tennis lessons for me in the latter years of primary school with the Fancutts and given Daphne Fancutt’s own expertise it’s hardly her fault I wasn’t a good player. In early high school my friend and neighbour, with whom I also went to Guides, joined me in playing tennis at the Fancutt’s courts at Lutwyche, again not something I relished. In early adulthood I took up squash which I enjoyed a lot more even though I was only marginally better at it. For whatever reason, however, when I got to high school I became addicted to cricket though I have no recollection of it being of any interest to the rest of my family. One of my high school friends and I would go to the Gabba for any cricket match that appealed to us. These were the days of the big players in cricket before it became commercialised. We loved seeing the talent and skill of the West Indian bowlers and batsmen (like Gary Sobers and Wes Hall) and the fantastic Aussie cricketers – I was a particular fan of Doug Walters. The famous travel writer, Bill Bryson, puts an hilarious spin on cricket (pardon the pun) in his book Down Under… “ it is an odd game., it’s the only sport that incorporates meal breaks.”[ii] And during those meal breaks, our own snack was, de rigeur, a Chiko Roll….ah they were the days when a Chiko Roll was the ultimate junk food/ fast food. The importance of cricket in the Australian psyche is encapsulated in John Williamson’s song The Baggy Green. 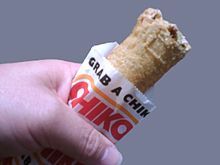 Chiko rolls and cricket went together like football and pies. Another sport which I enjoyed sporadically was ice skating. I’m not sure when the ice skating rink at Mowbray Park opened and have not had much luck finding out online other than immigration-related photos of a former British ice skater Brian Crossland who became the rink’s manager circa 1958. It may have been open less than 10 years when I started going there but it was on my bus route so was convenient to get there independently. I remember distinctly the ruts and tracks of the ice which was not especially conducive to learning to skate well. The ice, the particular smell of an ice rink and the sound of Rambling Rose by Nat King Cole playing over the speakers are distinctive and very fond memories from this time. Not long after we returned to Australia from Papua New Guinea, the Olympic rink at IceWorld at Acacia Ridge was opened and we spent many happy hours skating there as a family. I loved everything about it. Is dancing a sport? Ballroom dancing was another activity I followed and thoroughly enjoyed through high school and university. I used to go to Wrightsons Dance Studio in the Valley (Fortitude Valley) each week and it was a highlight on my life in those days, and a relaxation from the tough grind of study. Far more fun than organised sport! My father worked shift work, rode to/from work every day on his push bike and then walked miles, literally, every day through the dangerous environment of a railway shunting yard. Little wonder that in his spare time he was not interested in playing any type of sport. However when it was proposed that nearby Ballymore Park would become the home of Queensland’s Rugby Union club he was up in arms (figuratively only!) against it. I think his main objection was the likely general disruption to the neighbourhood, especially for parking. Ironic because not long after it opened his new son-in-law-to-be converted him to the joys of Rugby Union. He loved watching a match often at home on TV and I have an amusing memory of the day when the pair of them were watching a major game on the TV while Mum dusted and cleaned around them. Immersed in the excitement of a close finish, Dad didn’t notice she had moved the coffee table until he placed his beer glass on the table that was no longer there! I was also inducted into the joys of rugby union and enjoyed going to the matches at Ballymore which were also a social event in the way I imagine British horse racing to be. Somehow my other half (and I) always managed to be seated in the middle of the opposing team, while he, a normally mild-mannered man, heaped scorn on them. I also remember the kookaburras sitting on the crossbars at the creek end of the ground during a night match, and having a great time catching bugs and large moths in the beams of the lights –they must have thought it a veritable smorgasbord. Quick as a wink my husband tells me the match was Queensland vs Orange Free State…the male perspective on sport. Do I still follow the same teams? If you are born a Queenslander then you must, by definition, follow Queensland in all its sporting guises –whether the teams are deemed “Reds” or “Maroons” (pronounced, for the record as marone/maroan not the usual way), or even cane toads! I think the penalty for not doing so may be more severe than those for treason! Sporting fans from New South Wales have never quite grasped this is why Queenslanders are so passionate about the State of Origin rugby league matches. At a minimum it’s a chance to stir up some disputation with anyone you know from NSW: during State of Origin there are often texts to/from anyone you know who is silly enough to support the Blues. 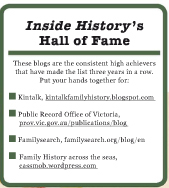 Now that should get the non-Queenslanders going on this blog! Go the Mighty Maroons! [i] Winton, T. Breath, Hamish Hamilton, Penguin Group (Australia), Victoria, 2008, page 11. [ii] Bryson, B. Down Under, Double Day, London, 2000, page 111. George Kunkel from Dorprozelten, Bavaria. Photo from a relative's very old photo album. KUNKEL: George, son of Adam & Katharina from Dorfprozelten, Bavaria (Bayern), Germany to Australia -mid-C19th. Brickwall is his brother Joseph Philip or Philip Joseph Kunkel who reportedly went to “America”. O’BRIEN: Mary from Ballykelly, near Broadford, Parish of Kilseily, County Clare, Ireland. Thanks to oral history and good fortune this tree’s branches are flourishing. However I’m also interested in her sibling’s families in Australian and the USA: WIDDUP (Australia), HOGAN (Sister Kate married Patrick Hogan -also believed to be from Broadford area- in Sydney); McNAMARA (stayed in Ireland), KINNANE (believed to have gone to USA), and GARVEY (Australia and US). McSHERRY aka SHERRY: Peter and wife Mary CALLAGHAN. This family has links to Gorey, Wexford, Ireland as well as Tullamore, Kings County or County Offaly. McSHARRY aka SHERRY: James and wife Bridget FURLONG: (see my post about the Furlongs). Bridget came from Tullamore but where did James come from? Name distributions suggest he came from a Northern Ireland County —but where and when was he born….the BRICKWALL. Also no information on where he died: might he have left Australia for NZ or elsewhere? He was a railway man. MYSTERY: why did one branch of this family call themselves McSherry and the rest use McSharry? McCORKINDALE aka McCORQUODALE (many spelling variations): From Argyll: Loch Fyne but traditionally Loch Awe via Glasgow (like so many Highlanders). MYSTERY/BRICKWALL: See my post: what became of Thomas Sim McCorkindale and his family who lived in the Greater London area. McCORQUODALE: Also the children of brother Hugh who emigrated to Australia, unknown as far as I’m aware to many of his great-nieces and nephews. MELVIN: This close-knit family came from Leith, near Edinburgh to Australia. Generations of the family were sailors/seamen and true international travellers well ahead of their time. GILLESPIE/GILHESPY and REED: From North Shields, Tynemouth, Northumberland- again a family with sea connections although the REEDs were miners. MYSTERY: Where did Stephen Gilhesy, weaver, come from or was he a native of the area? PARTRIDGE: Originally from Coleford in the Forest of Dean, Gloucestershire, with detours through London and Yorkshire. Possibly originally a Welsh family -they certainly lived on either side of the border. The ROSEBLADE family from North Queensland are related to the PARTRIDGES. KENT: The whole family left Sandon in Hertforshire, England for Australia in mid-C19th. MYSTERY: Why? They weren’t poor labourers like so many. Religion may have played a part but were there economic reasons as well? GAVIN: Denis from Ballymore, County Kildare, Ireland. Married and had first child in Dublin. 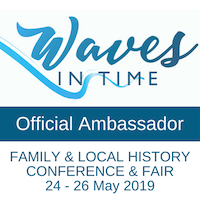 GAVAN/GAVIN: This unrelated family came to Queensland from Clifden, Galway, Ireland largely because one of their family was an “Exile” or one of the last convicts sent to NSW and thence to Moreton Bay. I used to research this family with my friend and fellow researcher, Carmel, since deceased. I continue partly from curiousity but also in her honour. MURPHY: Ellen from Davidstown, Co Wicklow, Ireland (a nice easy name, Murphy!). Married and had first child in Dublin. MORRISON: This family lived at Inverglen, Strachur, Argyllshire, Scotland for a very long time. I’ve not had much luck connecting with anyone from this family. SIM: The Sim family lived at Bothkennar, Stirlingshire, Scotland for centuries with minor detours to St Ninian’s and Clackmannanshire. Nonetheless they held the lease on the Bothkennar property for a very long time. They appear to have been prosperous farmers. DORFPROZELTEN families I research (albeit unrelated to me but part of my migration research) include: Zöller/Zeller/Sellars and Schulmeier, Brannigan, McQuillan, O’Brien; Günzer/Ganzer and Hock,Bodman; Diflo and Mühling, Ott, Erbacher; Diflo and Nevision; Bilz/Bils and Coe and Morse; Hennig/Henny; Krebs and Wisthof/Wüsthof, rose, Ambrosoli, Miller; Kaüflein/Kaufline and Afflick, Agnew, Worland and many others (Snowy-country, Hunter Valley and Northern Rivers) etc; Kuhn and Brigden, Rose, Miller; Dümig/Demmig and Füller and Sues/Seus. East Clare: any families who came to Australia (in particular) from the eastern half of County Clare ie east of Ennis.